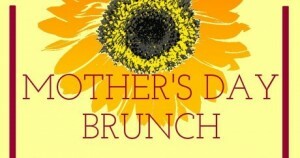 Sunday, MAY 8th from 10 AM to 4 PM The Warren will be serving up a tasty Mother’s Day brunch buffet. 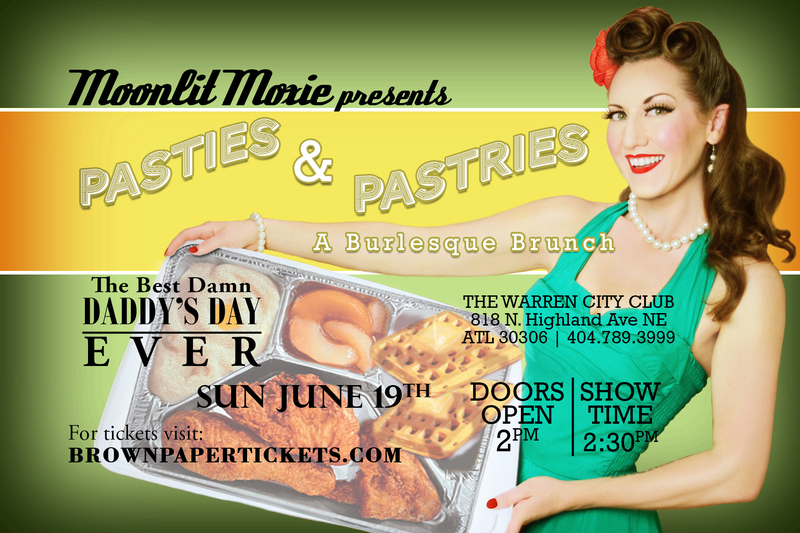 For just $25/adult; $10/kids 6 – 12; Free for kids under 6, you can enjoy The Warren’s award winning brunch. 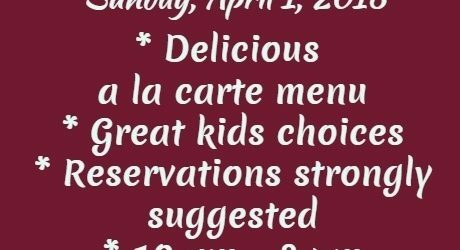 It is never TOO EARLY to make your reservations for Mother’s Day! 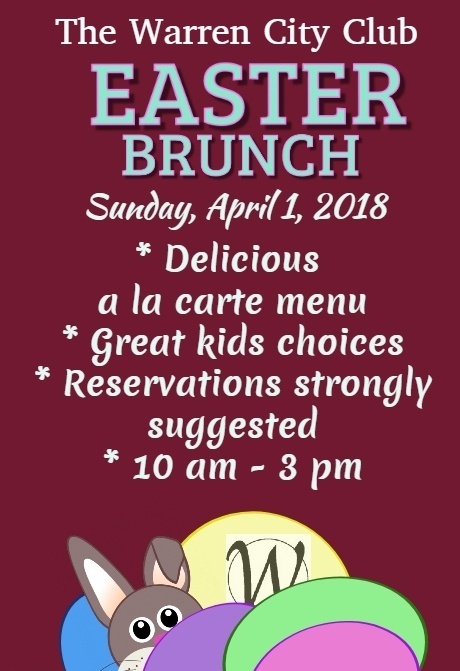 Join us for a delicious Mother’s Day Brunch Buffet! 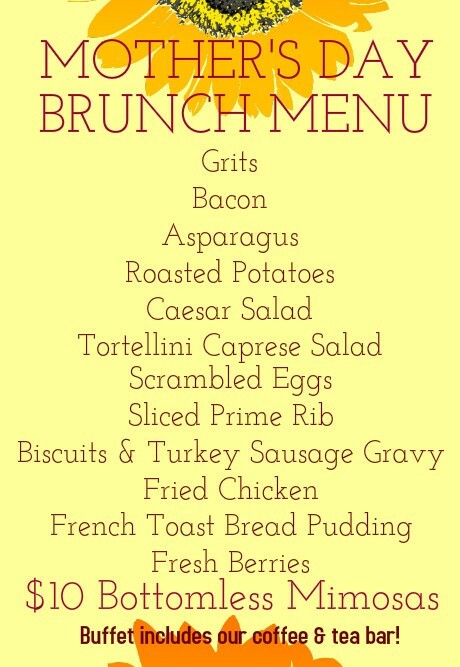 Our brunch buffet menu includes selections of fresh salads, traditional brunch favorites, and a variety of entree options. 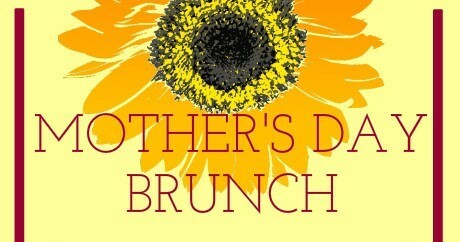 At this very special Mother’s Day Brunch, we will be buffet only – with no a la carte menu items offered. This allows us to accommodate as many Mom’s as possible, while giving you all of the delicious food Chef William Taylor has created. We will also be serving our Bottomless Mimosas for $10 as we do at every Brunch Event! Jason Wieloch is here with his Trends at Twilight! It’s been the hottest real estate market in nearly a decade but is there an end in sight? Join us Thursday, January 28, 2016 from 7-9PM to hear the latest on Atlanta real estate trends, as well as network with other like-minded people around Atlanta! 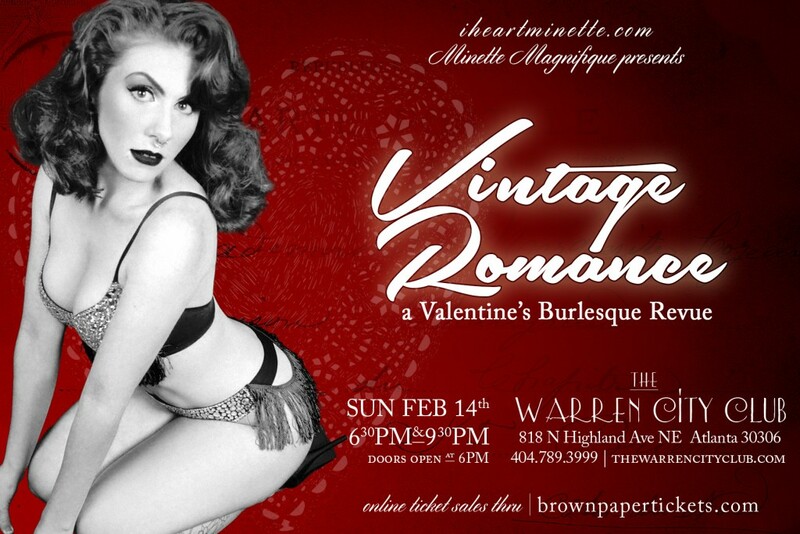 A complementary cocktail and hors d’eouves hour will begin at 7PM, followed by the presentation at 8pm. You aren’t going to want to miss what’s in store for Atlanta Real Estate for 2016! Local real estate expert, Jason Wieloch, will be presenting an interactive snapshot of the latest real estate trends in Atlanta, as well as info on what you can expect in 2016. 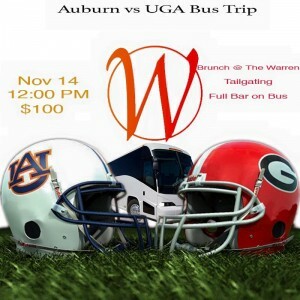 Jason is owner of The Wieloch Group, a top Atlanta based Keller Williams team. There will be a raffle to benefit KW Cares, a public charity created to support Keller Williams associates and their families with hardship as a result of a sudden emergency. A drawing to win two Atlanta Hawks tickets will occur after the presentation. 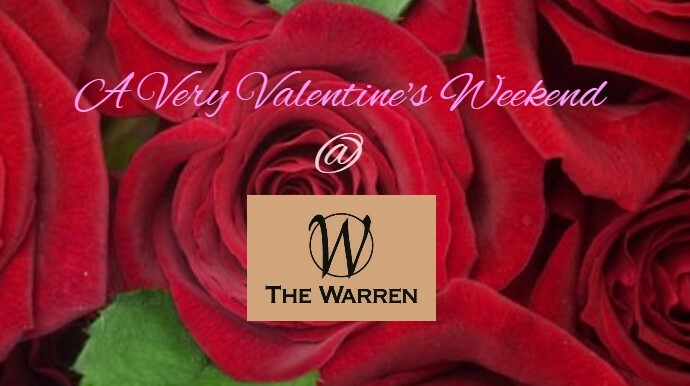 Warren Members are in for an exclusive offer as well! Warren Members will get a free full market analysis of their home, as well as a walk through with the Weiloch team to show them how they can maximize their value. This is a thorough analysis of your home’s current value and what you can do to increase it.